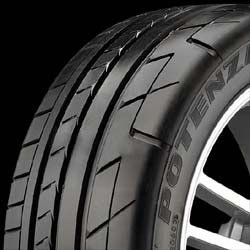 A few people have questioned the type of tire that Nissan is using on the new GT-R at Nurburgring. A good R compound tire will knock seconds off a laptime. After the reported 7:38 more questions came up. 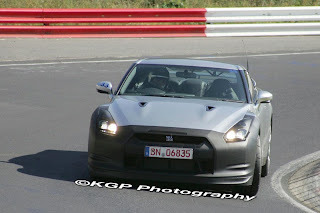 These pictures from GT-R.co.uk forum show that the tires on the car on the ring , appear to be the production tires.